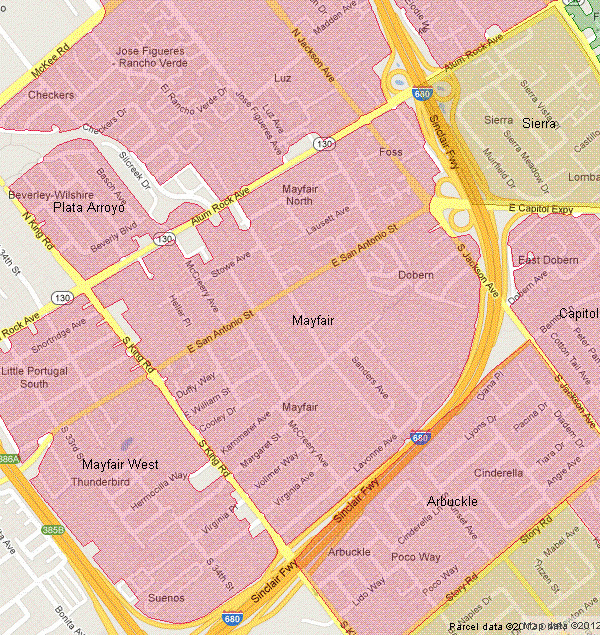 Mayfair – District 5 United! [facebooksimplelike] Click LIKE if you like improving the quality of life in East San Jose or the neighborhoods in San Jose Council District 5. Please contact the Mayfair NAC by contacting Guadalupe Gonzalez at jgpgonza03@yahoo.com or 408-823-3847.